Fixed an issue with following & Poshmark Pro Leads, both are working normally now. You can now save your settings in the Multi Closet Share module! Closet backup now also backs up product images to your computer. Meaning, users can now create a brand new closet even though their old listings were deleted. Affiliate program is almost finished being created! 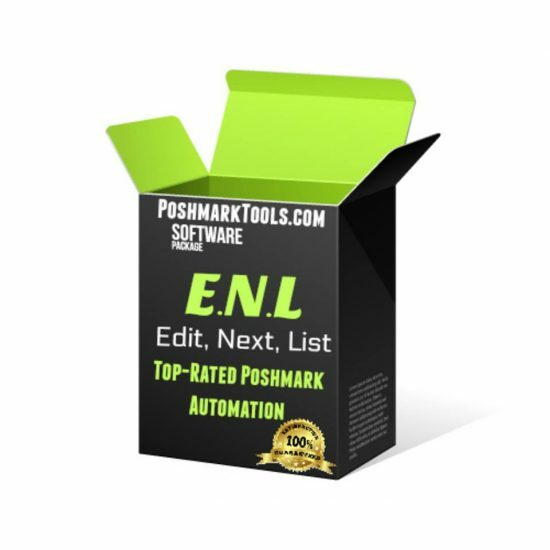 Affiliates will be able to earn an income by selling the #1 Poshmark automation software on the internet! 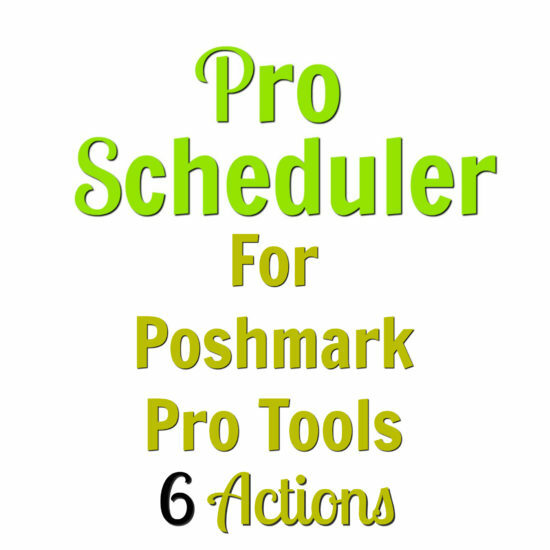 Poshmark Pro Tools is an easy and highly effective Poshmark Windows App which is proven to generate sales, followers and exposure. 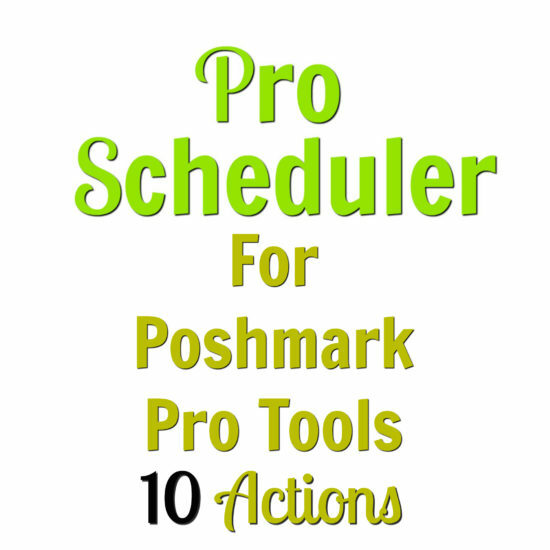 Poshmark Pro Tools was strategically designed by power-selling Poshmark sellers to make Selling On Poshmark easier, and less time consuming for every Poshmark user. Never solve another captcha again with 2captcha built right in! Now Utilizing It’s OWN Independent Browser. Same like random share delay, except in between closet loops. Share back anyones listings who have shared yours. Specified # of people by YOU. Auto Like & Auto Comment on specific brand listings! Share specific items from your closet by typing in the brand keywords, the Poshmark App will share ONLY the keywords you specify!